I was encouraged by this, with thoughts to pray over my teenagers and our students. Just wanted to pass it on! Heavenly Father, we are so thankful you are the dreamer, planner, bankroller, and builder of everything that lasts—including the lives of our students. Children are your gracious gift to us; not our science project to perfect, a horse to break in, a new sport to master, or a means of personal validation. Continue to expose and free us from the faith-less, grace-less, law-heavy ways we parent, Father. Free us from over-stressing our kids and under-believing the gospel. Forgive us for being more anxious than loving—more likely to nag and correct without ceasing, than pray and trust you without ceasing. We put unfair pressure on our children when we parent more by fear, threat, and pride; and less by faith, prayer, and grace. Only your Spirit can make the gospel beautiful and believable to anybody, including our offspring. Only you can give anyone a new heart, and you joyfully do so. 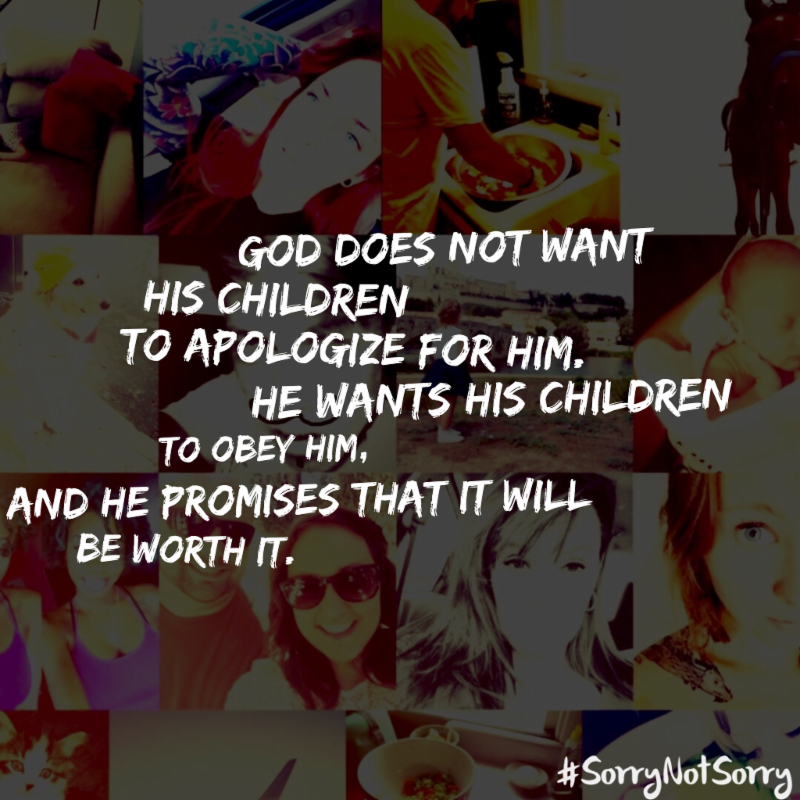 You’ve called us to parent as an act of worship—to parent “as unto you.” Show us what this looks like, Father. Since our kids are your inheritance, Father, teach us how to care for them as humble stewards, not as anxious owners; as hopeful encouragers, not as self-appointed sheriffs. Grant us quick repentance when we fail them. Keep teaching us how to love and serve our children, “in line with the truth of the gospel” ( Gal. 2:14 ). We pray in Jesus’ faithful and powerful name, Amen. 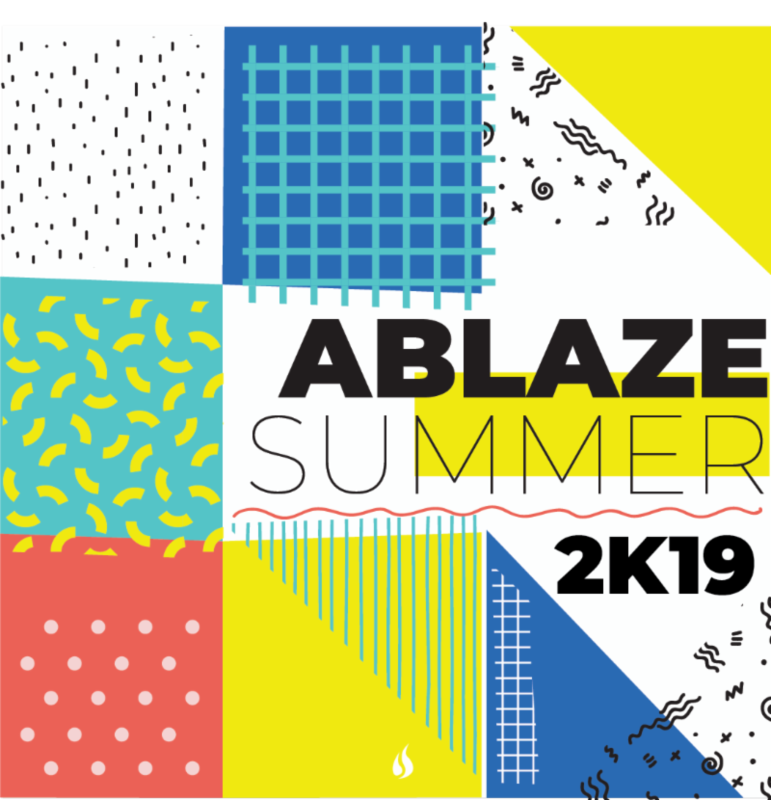 The Ablaze parent / student text number changed! Our new number for parent / student text updates and information is now (210) 899-6318. 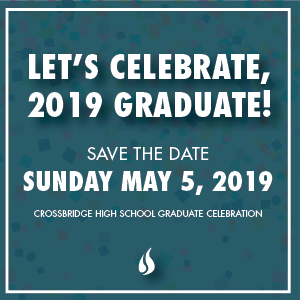 If you didn't receive a Saturday text reminder about Ignite & High School Discipleship Class, then it is likely we do not have your correct contact information. If you would like to receive these texts, then please help us by emailing us with your name and cell phone number. 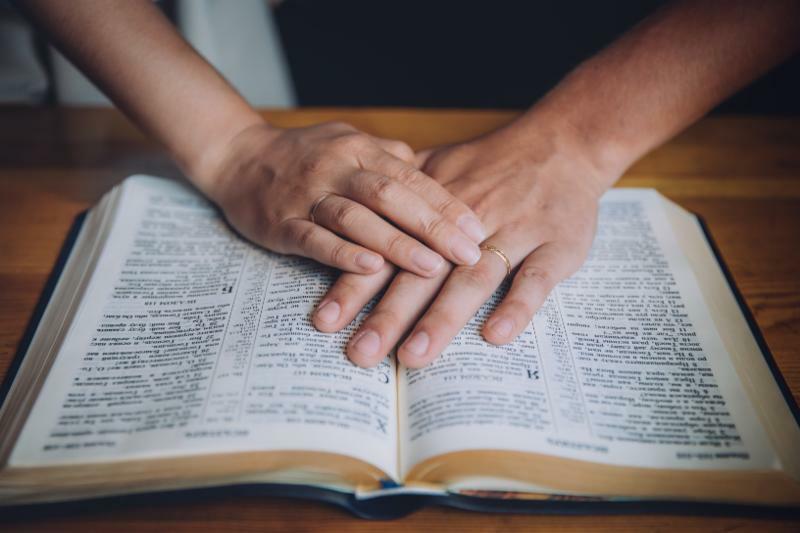 As we disciple our children, our role is to show them how God's Word leads us to understand that when we live by the Spirit and are slaves to Jesus, we are set free and can do so much more. Click here for this week's Partnering with Parents. Quick and simple ways you can be intentional with your student after Life Group. Email Morgan if you have any questions! 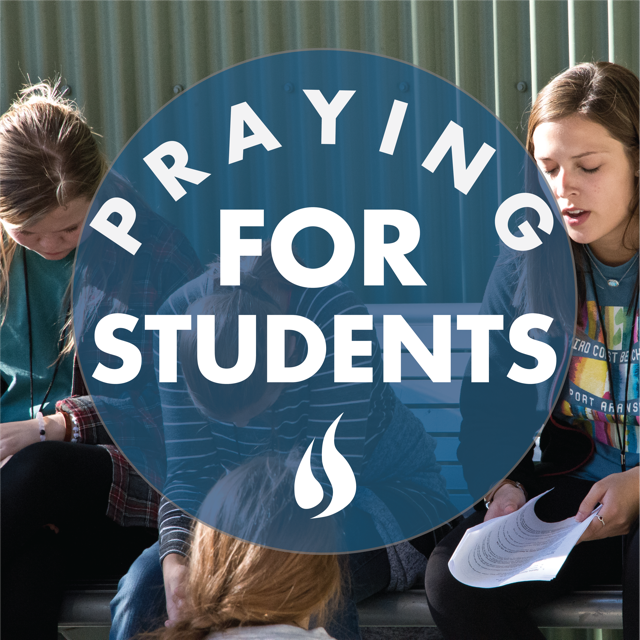 Praying for your student(s), and your family is the most important way we partner with you! The Wednesday Night Prayer Team faithfully prays for students every week during Ablaze. This information remains private and is only shared with our prayer team.